If you don’t have a blog for your business then isn’t it about time you considered looking into this deeper? 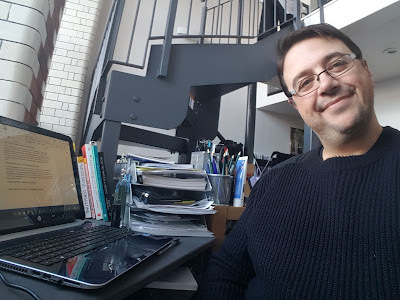 For me blogging is not only necessary but vital because I am a writer but also in an age where so much content is online my personality and services need to shine brightly on the world wide web; otherwise I am out of business. 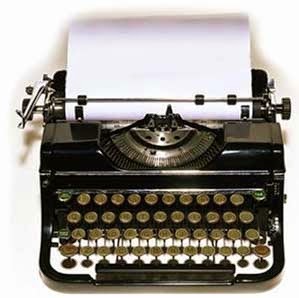 Now you don’t have to be a writer, digital marketeer or a social media fiend to have a blog. Lots of businesses from retail outlets to facilities management companies all have one, so why haven’t you? Maybe you’re not sure how to set one up, overwhelmed by work involved in running one; maybe cost is an issue. Well hopefully I can help with a few of these questions and the answers may surprise you. It is an online publication platform that acts as a journal or diary, or at least that was how it initially started out. 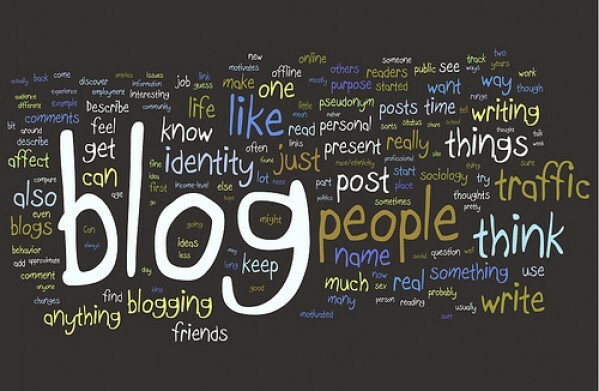 In fact the word “blog” is an amalgamation of the words “web” and “log”, a web log if you will or, blog. It was, and still is a way for people to record events and activities like a daily diary made more elaborate with images and video content. Really anything goes with blogging and in fact it gave rise to citizen journalism and as a way of raising awareness of social and political issues. Posts can be short and snappy, only consist of images and videos or can be lengthy articles (like this one). A successful blog has the same audience reach potential as social media from hundreds to millions of readers and followers around the world. It shouldn’t surprise you then that businesses have tapped into the wonders of blogging and successfully integrated it into their business models. So if you are still wondering why you should consider adding a blog to your business website then read on. Setting up a blog is not that difficult; there are many user friendly platforms packed with all the tools you need to create a vibrant portal for your customers. You don’t need to be an experienced programmer, understand code or HTML (trust me I certainly don’t), just be computer savvy enough to navigate a few menus and not be afraid to play or tinker with everything on offer. One of the most popular platforms is Google’s “Blogger”. Completely free to use it is by far one of the more user-friendly ones with a variety of styles and templates to help personalise your blog the way you want; and did I mention it’s free? Alongside “Blogger” is “Wordpress”, equally popular and user friendly but with some features only available by way of a premium subscription. Other platforms include “Tumblr”, “Medium”, and “Hubspot”. If being easy to use, accessible and cost effective haven’t sold you on blogging then you might want to consider this interesting fact; “60% of businesses who blog acquire more customers, according to a HubSpot survey”. Convinced? Think about it. Your blog is a valuable tool for engaging with customers, a direct channel of communication that gives them all the scuttlebutt on your company. Acting as a sort of free PR a good blog can give your company a voice talking about all the latest products and services you offer, as well as any relevant company and industry news and trending topics. It allows your company’s personality to shine. Blog posts can be shared through social media to reach those all important customers, as well as potential business partners. On the strength of your blog potential customers may want to do business with you and come to rely on you as a credible entity in your industry. Of course you can; if you can speak you can write but I am not going to go all “Tony Robbins” and motivate you to go out and better yourself (although you really should). Leave the content production to your marketing personnel who should by now be well versed in the wonders of digital marketing and producing catchy written copy. If you don’t have a marketing team or personnel, just as you can hire a social media manager to keep your Twitter account ticking over, you can hire freelance copywriters, marketeers to help set up your blog and run it in accordance with your company’s image, style and of course business philosophy. So there you have it; blogging is easy to set up, and manage, and will help attract more business and even more customers with an online presence and personality. There is more involved to making sure your blog works for you, such as making sure it is up to date, content is clear and concise yet catchy, SEO rich and I will cover this another post. In the meantime if you would like to know more about blogging or interest in setting one up then please feel free to get in touch.